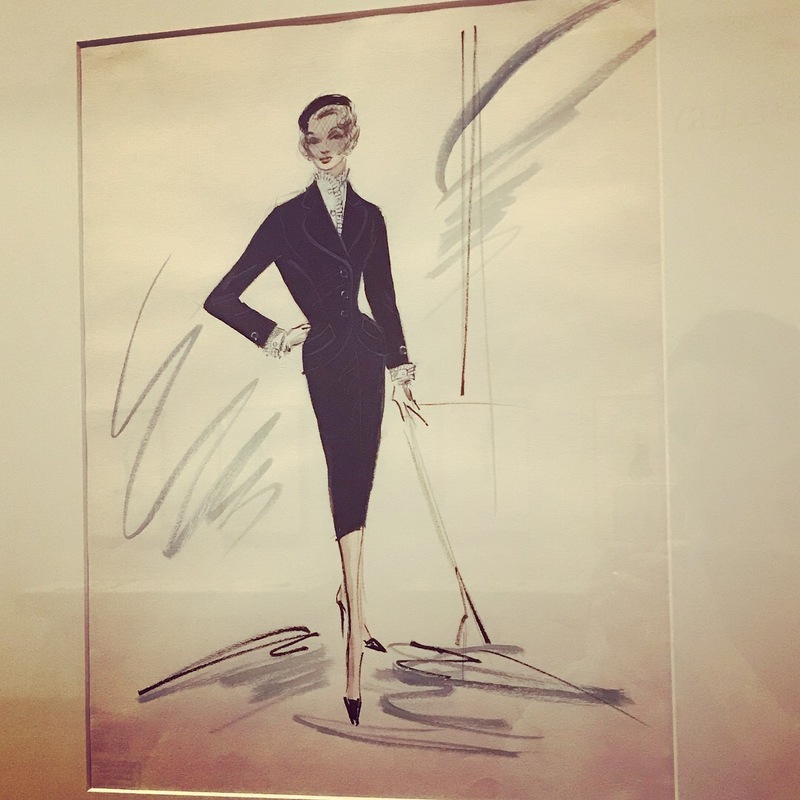 Edith Head was an American costume designer who had a long career in Hollywood that garnered her more Academy Awards than any other woman in history. She was born Edith Claire Posener in San Bernardino, California, the daughter of Max Posener and Anna E. Levy. Whether her parents were married is unknown but, in 1901, her mother married Frank Spare and Edith was passed off as his child. Though her birth parents were Jewish, Head would claim to be a Catholic later in life. She graduated from Stanford University and the University of California and then continued her studies at the Otis Institute and Chouinard Art School in Los Angeles. She than became a school teacher in La Jolla, California. On July 25, 1923, she married Charles Head, whom she divorced in 1936. In 1923, she worked for Howard Greer at Paramount Pictures in Hollywood. After this she worked as TRAVIS BANTON'S assistant in 1927 and was made head designer of the studio in 1938, a position she held until 1967. In all her career spanned 44 years at Paramount. She married set designer Wiard Ihnen, on September 8, 1940. Their marriage lasted until his death in 1968. In 1954, she provided Grace Kelly with a silk gown which was the height of elegance, when she attended the Oscar ceremony to receive her Academy Award for the Country Girl. At that time, the dress was the most expensive in Oscar history. In the late 60's she moved over to Universal Films. 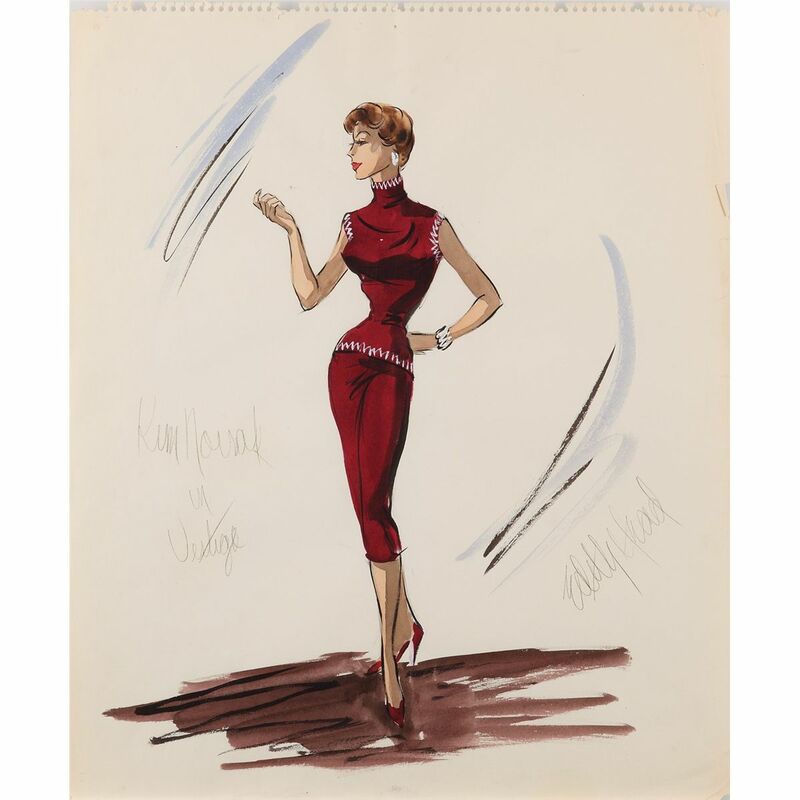 During her time at Paramount, she also designed for films made by MGM, Columbia, 20th Century Fox and Warner Brothers. In all she has designed clothes for more that 1,000 films. 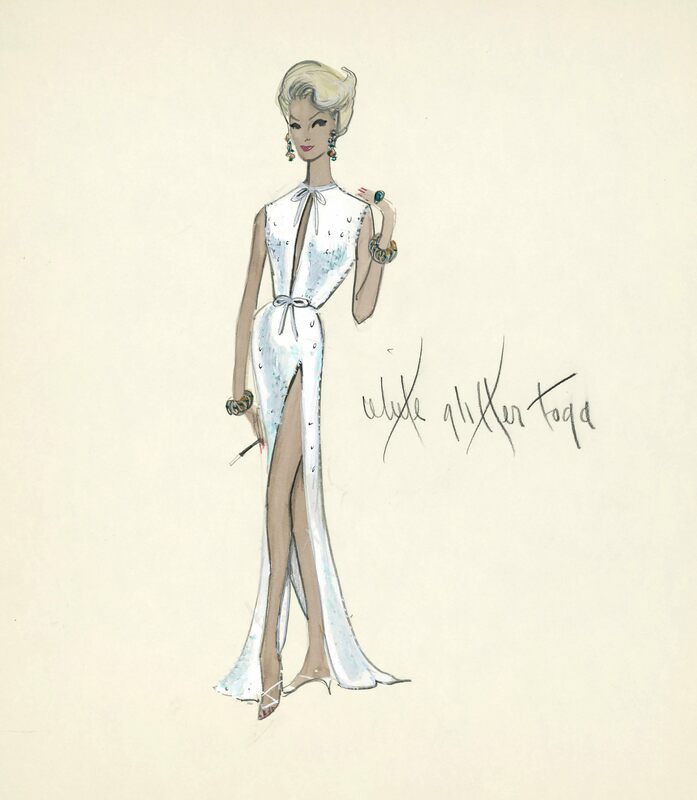 Mae West, Marlene Dietrich, Elizabeth Taylor and Grace Kelly are among the actresses for whom she designed. In 1936, Head's sarong for Dorothy Lamour in "Jungle Princess" was widely copied. 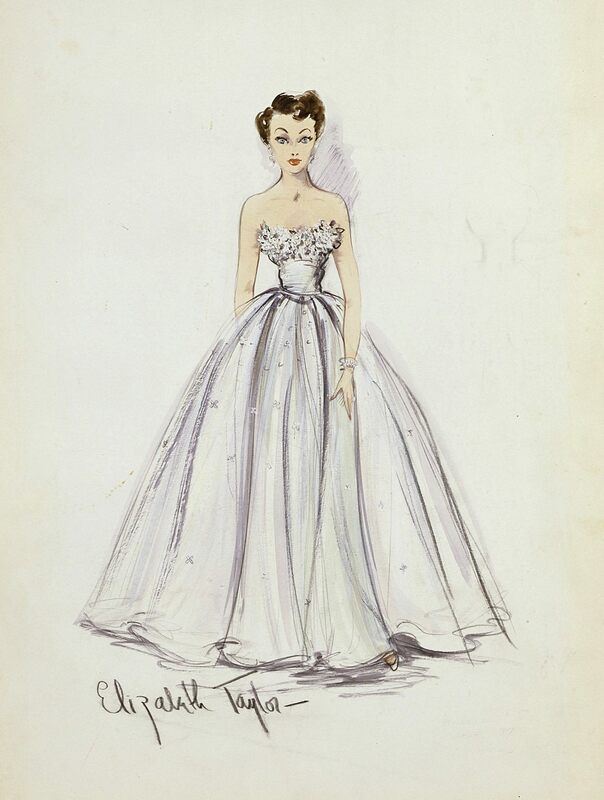 In 1951, she created a strapless evening dress with a fitted bodice covered with white violets and a skirt made of white tulle over green satin for Elizabeth Taylor to wear in "A place in the Sun". This dress was copied throughout the USA. Edith Head helped to popularize South American clothes, in particular the Spanish camisa (shirt) rebozo (scarf) and the Poncho. She has involved herself in many activities, lecturing extensively on dress, writing two books "The Dress Doctor" and "How to dress for Success", and being fashion editor of "Holiday" magazine. Ms. Head was known for her no-nonsense, assertive working style. Despite her own accomplishments, she also had a reputation for taking credit for others' work — but in the studio days a department head not uncommonly claimed credit for everything in her department. Privately, she was a warm and loving hostess, hosting fabulous soirees at her and her husband's Benedict Canyon home. Her last film project was the black and white comedy Dead Men Don't Wear Plaid, starring Steve Martin and Carl Reiner, in which she accurately re-created fashions of the 1940s, matching the extensive use of film clips from classic film noir motion pictures. It was released shortly after her death and dedicated to her memory. During her long career she was nominated for 34 Academy Awards, including every year from 1948 through 1966, and won eight times, more Oscars than any other woman has won. 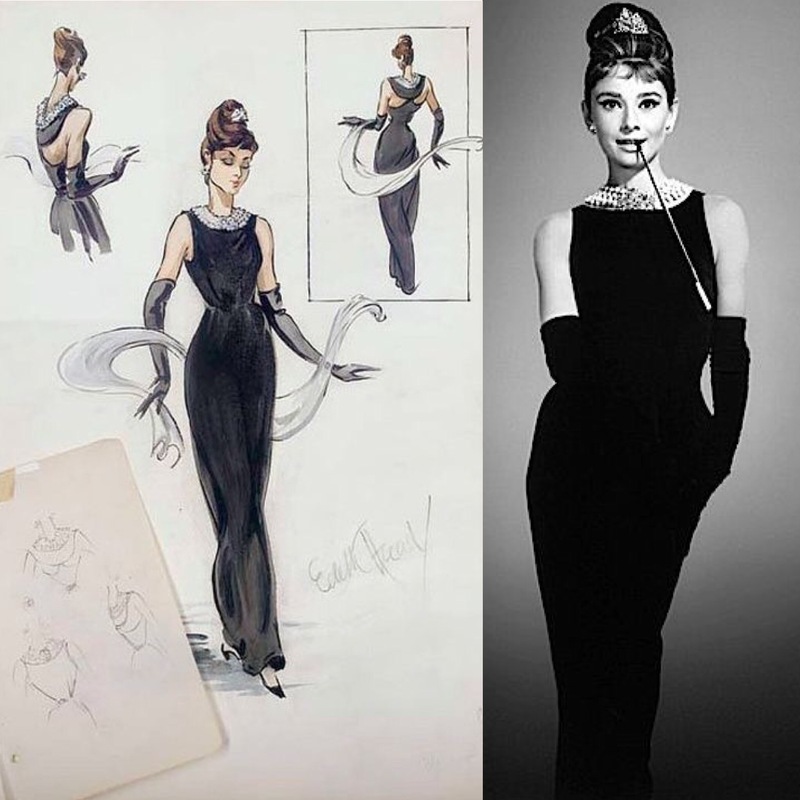 She was responsible for some of the best-known Hollywood fashion images of her day, with her costumes being worn by the most glamorous and famous actresses in films seen by millions. 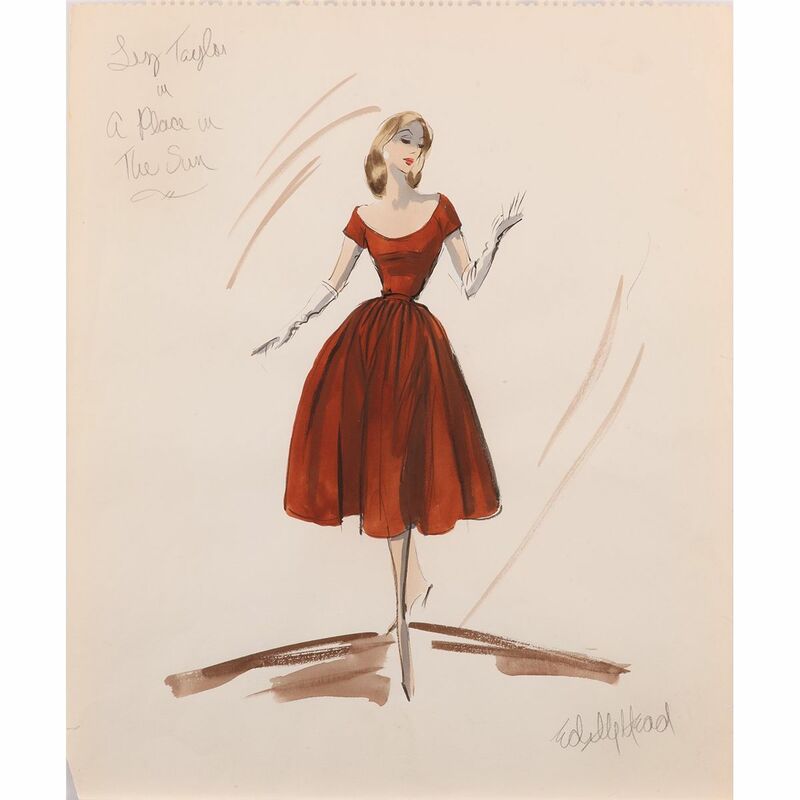 Head's influence on world fashion was far reaching, especially in the 1950s when she began appearing on Art Linkletter's television program and writing books on fashion. She died in October 24,1981 from a rare bone marrow disease at the age of 83 (four days before her 84th birthday) and was interred in Forest Lawn Memorial Park Cemetery in Glendale, California. She has a star on the Hollywood Walk of Fame at 6504 Hollywood Blvd. Head had no formal training in design and she took care to work within what she saw as her limitations. 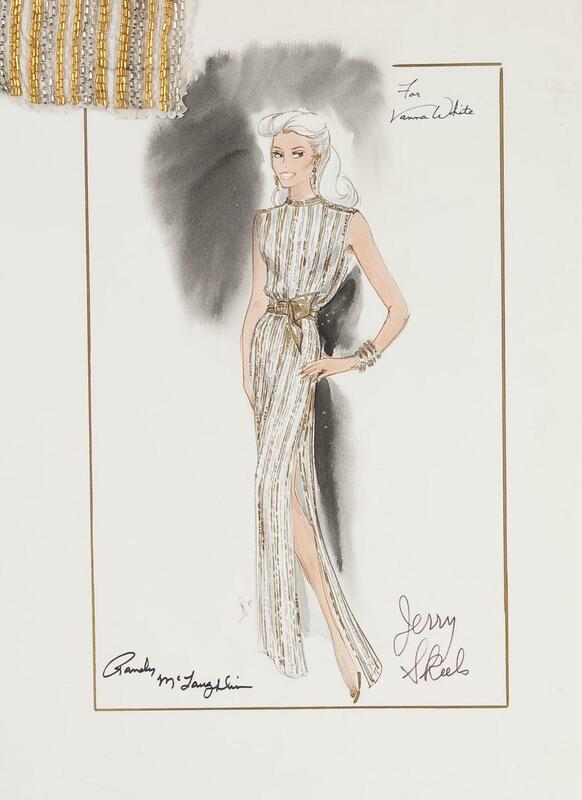 She might never be considered a couturier, but she could—and did—become a taste-maker. 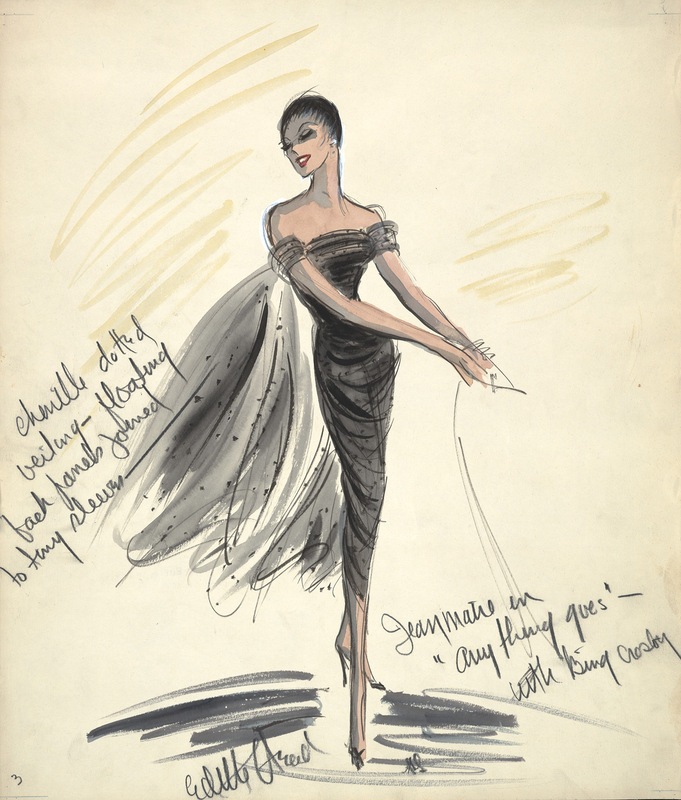 Thus while contemporaries Erté and Adrian came to be known for gowns which epitomized fantasy and glamor, Edith Head made herself known for designing beautiful and flattering clothes which the movie-going public could easily imagine wearing. 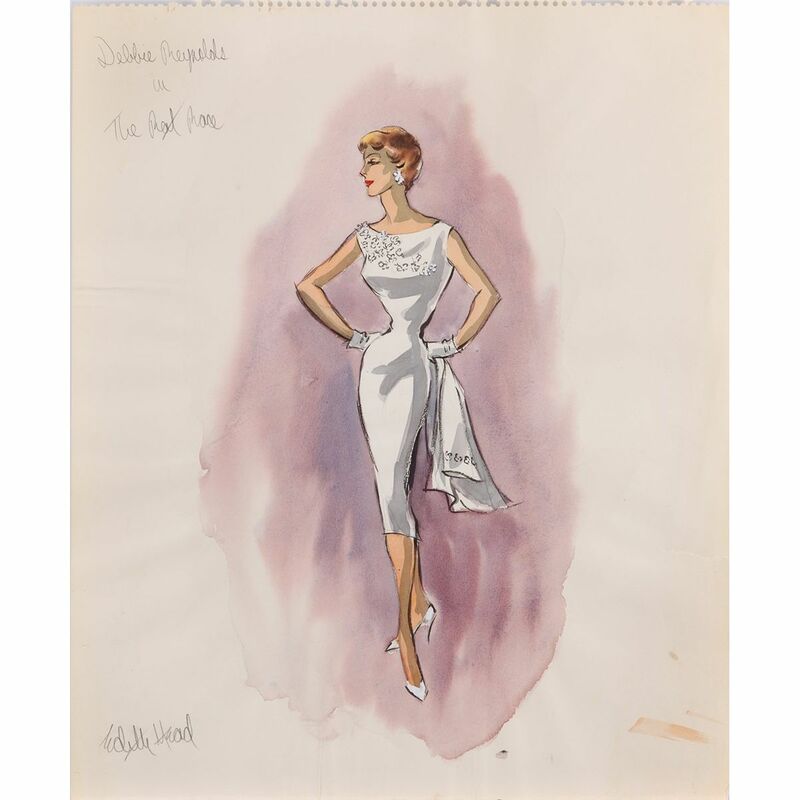 One of the most challenging problems for any theatrical designer is so-called "modern dress." A motion picture may be shot up to two years before it is shown to the public but clothing must not betray this fact by seeming dated. If so versatile a designer may be said to have a trademark, Head's would be a clean and simple line with a minimum of detail, in a subdued palette. Head produced timeless classics which never competed with the performer and never took focus from the storyline. It was all, she said, "a matter of camouflage and magic." Fashion Designer New York Kizi - Online Games - Life Is Fun!